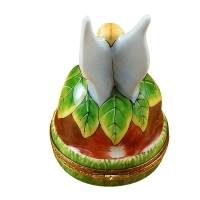 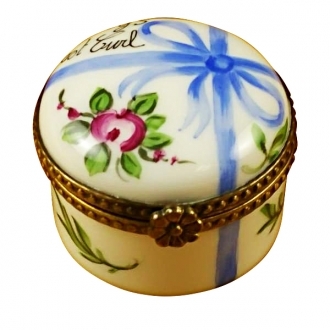 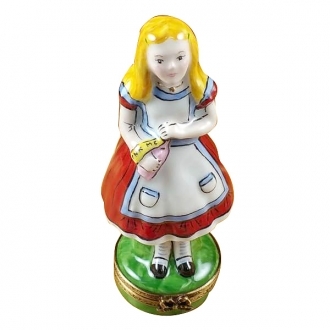 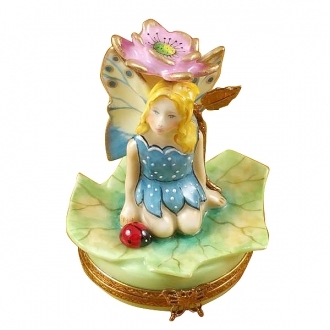 Fairy flower - Limoges Boxes and Figurines - Limoges Factory Co. 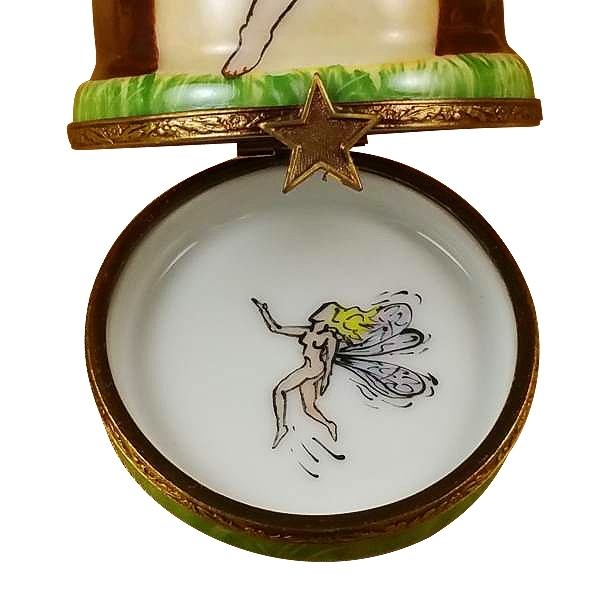 This Limoges box is another fairy themed one. 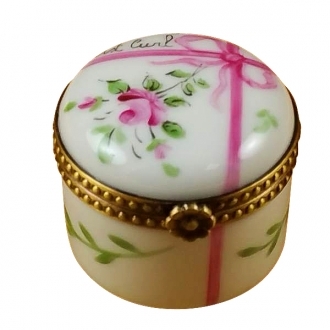 The lid of this Limoges box is adorned by an exotic pink flower and a fairy sitting in it. 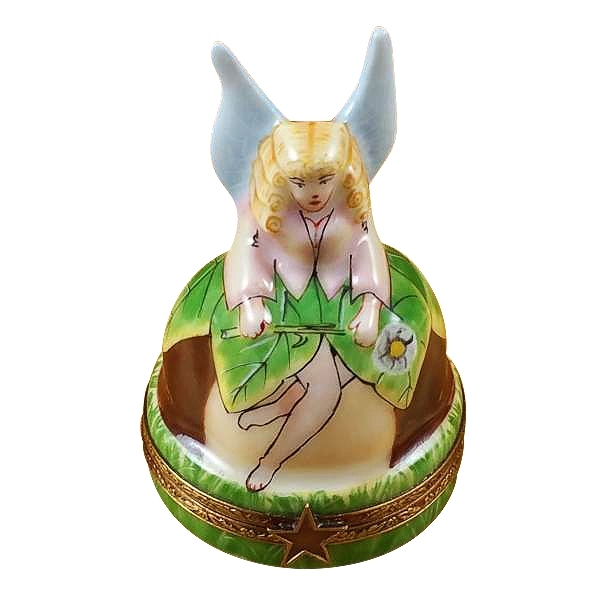 The dress, the wings and the hood of the fairy are shaped and painted beautifully. 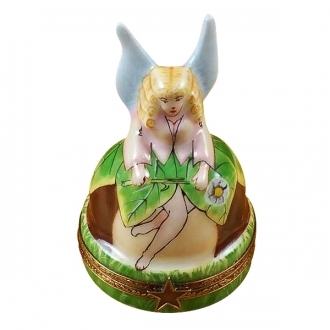 The fairy squatting in the flower with his arms hugging his knees is a wonderful sight. 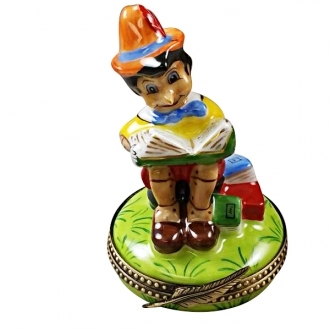 His wand is placed beside him. 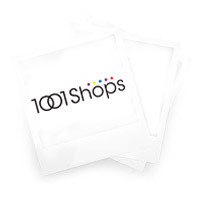 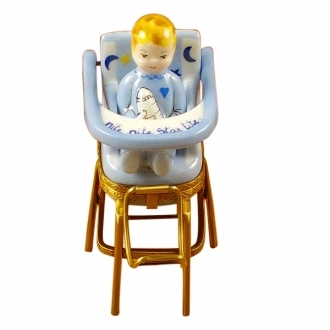 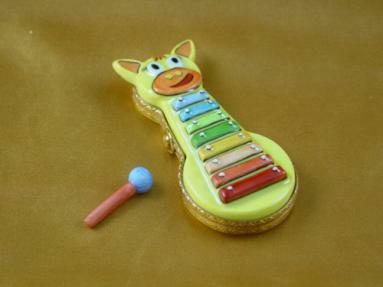 Your child will surely be happy to have him on the study table or show case. 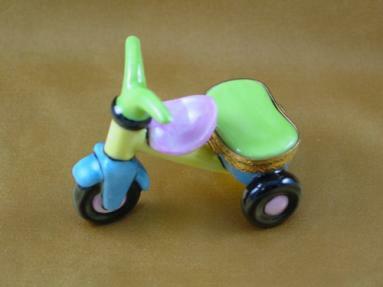 Measurements: 1,75" х 1,75" х 3"